The Riu Palace Macao, located on the gorgeous Arena Gorda Beach, hosts a wide variety of recreational activities for guests of all ages. 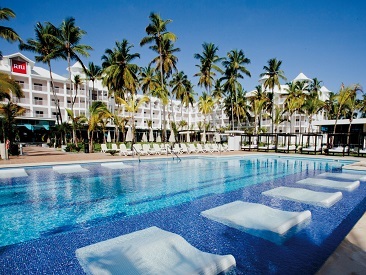 Start early with exercise lessons, an introductory scuba lesson, a workout at the gym, tennis, poolside games and sports, or head to the beautiful expanse of beach for the best in motorized and non-motorized water sports, including snorkeling, kayaking, windsurfing, and sailing. 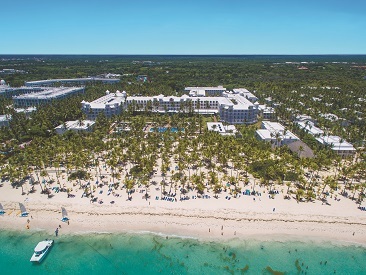 With the exception of the Riu Palace Punta Cana and Riu Palace Bavaro, visit the other hotels in the complex for scheduled activities or just relax enjoying refreshments, the view, and towel and drink service at the beach and pool. For those who are feeling lucky, there is an on-site casino adjacent to the Riu Palace Macao lobby. 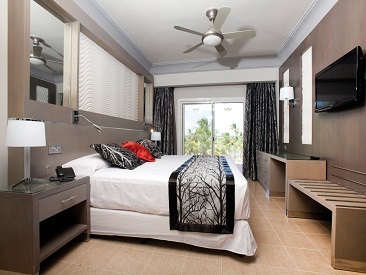 Small and intimate by American standards, the casino is open until midnight and is available to all guests staying at any Riu property in the Punta Cana complex. Drinks are not included at the casino, and it is the only area of the Riu Palace Macao where guests from the adjacent Riu hotels are invited to join in the action. Test the dealer in Blackjack or spin the roulette wheel and win big!